Wedding stationery is an essential component of any wedding day. But, it’s no secret that it can be expensive. 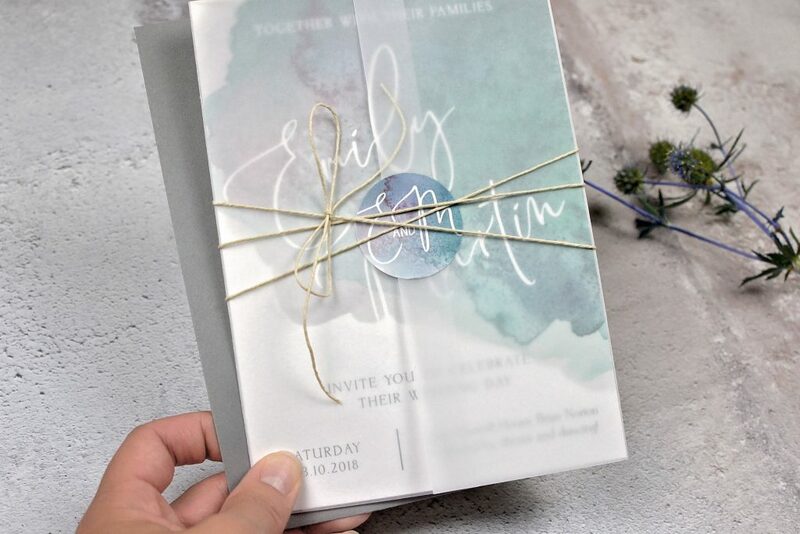 When you factor in wedding Save the Dates, Invites, RSVPs and extras like Envelope Liners, Belly Bands and Tags, you can have a hefty bill before you’ve even got to your on the day print like Menus, Place Names, Table Plans and Order of Services. 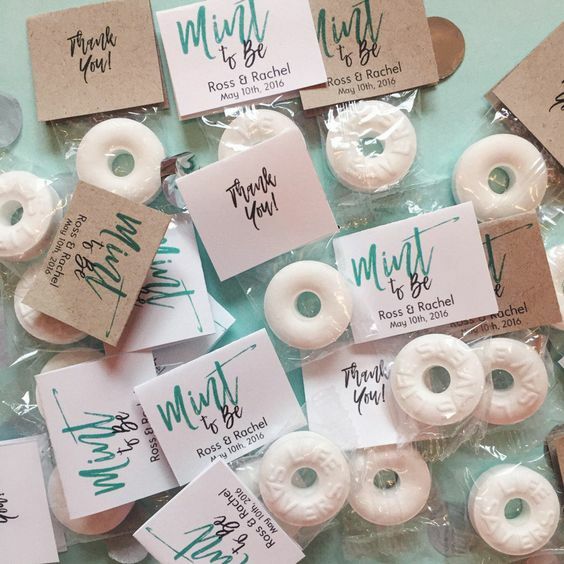 Save on the cost of wedding favours by doing it yourself. Sure, it might take a little time, but you can guarantee you’ll not only be saving on the cost of the favours, you’ll also save money by staying in a few evenings a week to get them complete. Don’t pay someone else to be the middle man! Cut out the excess cost by going it alone. 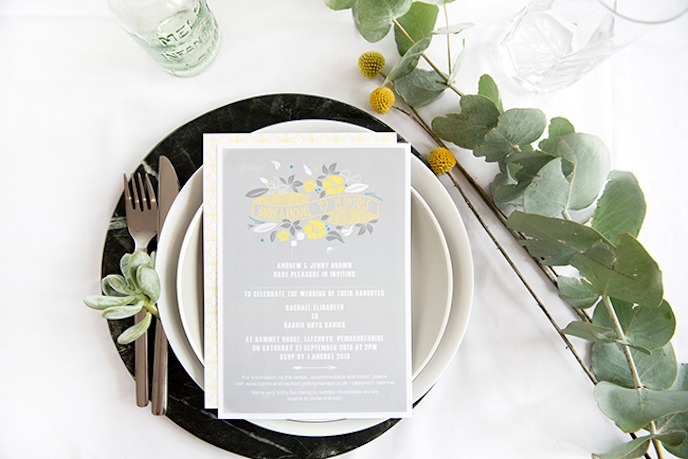 Create your own Wedding Invite designs and print them yourself. Using some small print hacks for the wedding day can be a lifesaver when it comes to affordability. How about doubling up your Place Names with your Favours? Or perhaps, skip the table names and choose an impressive Table Plan. Saving money on your print is easy when you see how other’s are doing it. 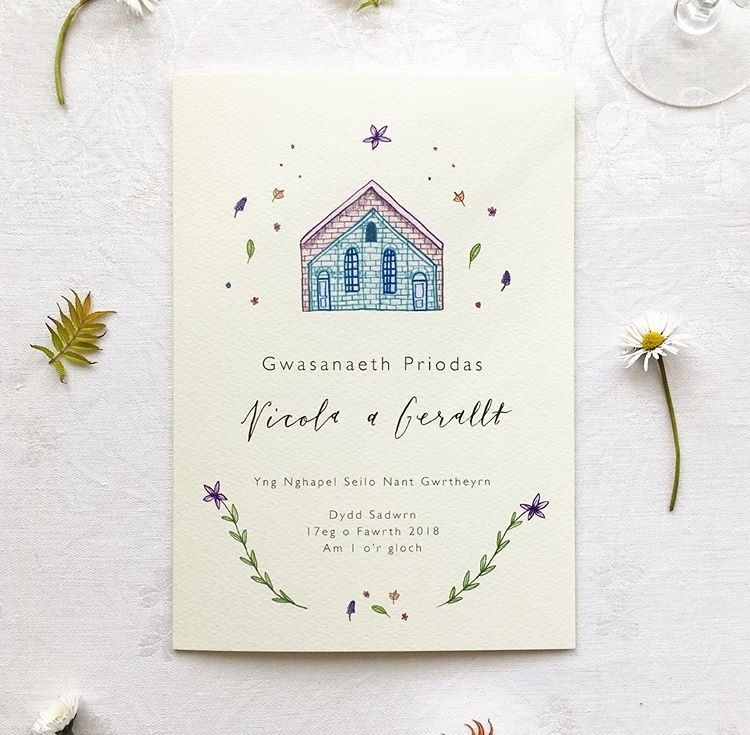 Get inspired to save money on Wedding Print by taking inspiration from these 30 wedding stationers on Instagram. 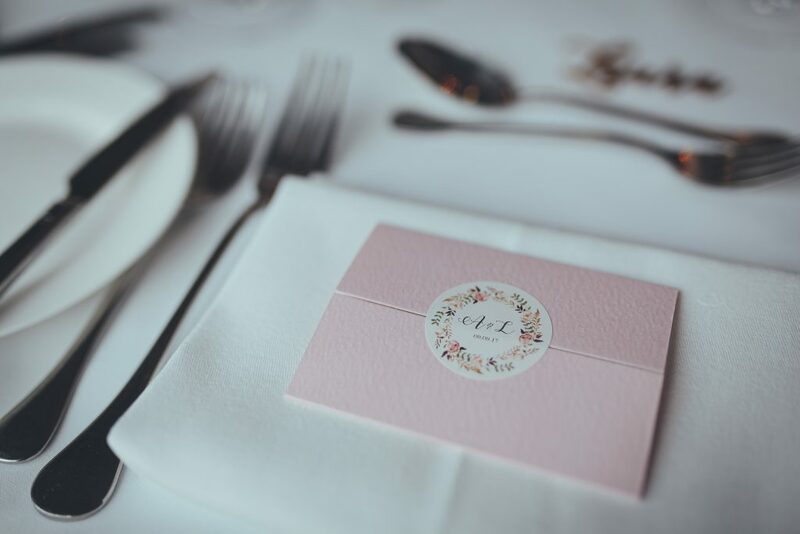 Your Table Names and Place Settings can double up as favours if you’re creative. 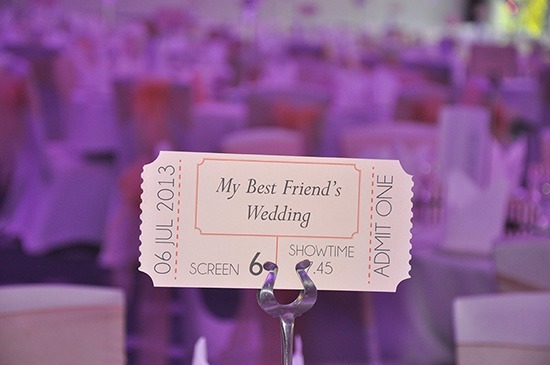 Don’t stick to standard numbered tables – have a little fun! We’ll show you how with these 10 fun ideas. 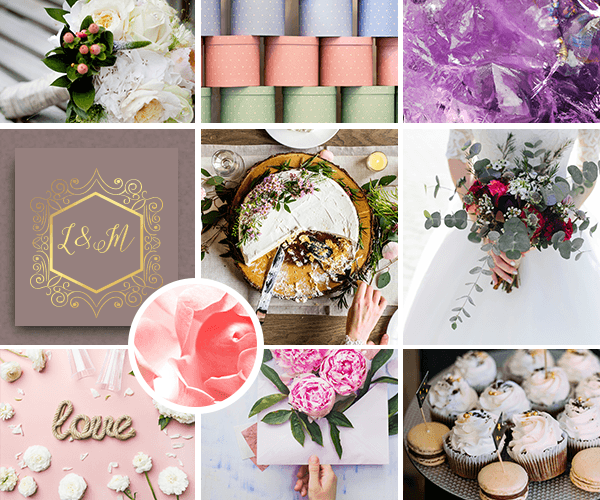 Stickers are the affordable, easy, versatile way to add a little extra to your Wedding Stationery, without breaking the budget. From sealing Envelopes to adding extra to your table settings, discover 5 ways to use them, here. Ensuring sure you choose the right paper stock is important. Why? Because your paper helps carry your theme, set the tone and also add a little depth to your designs. Choosing the right paper can mean that you need to add less embellishments – saving you money! 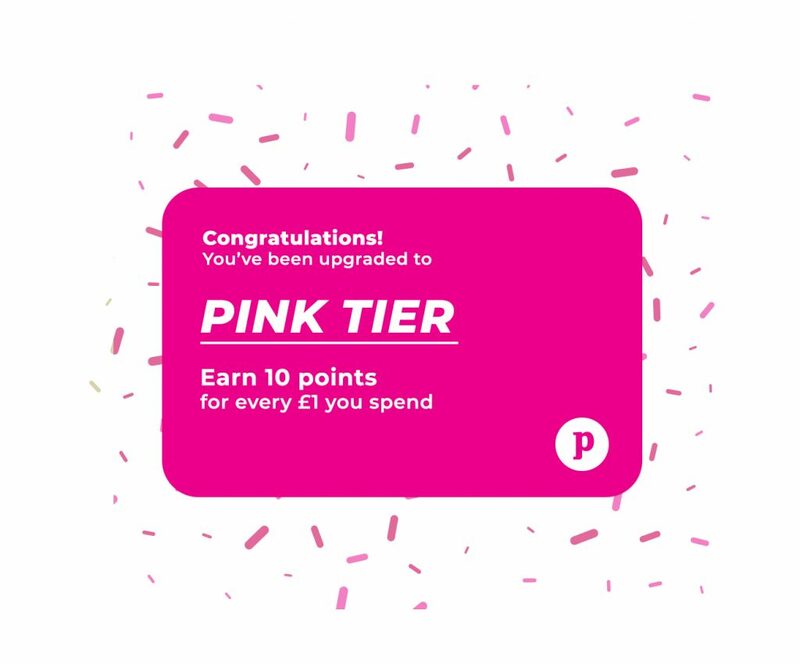 From loyalty programmes (like our Printed Points system) to bundle offers, there are lots of ways to save on your stationery. We’ve got five top tips below, so do your wallet a favour and check them out before you order. 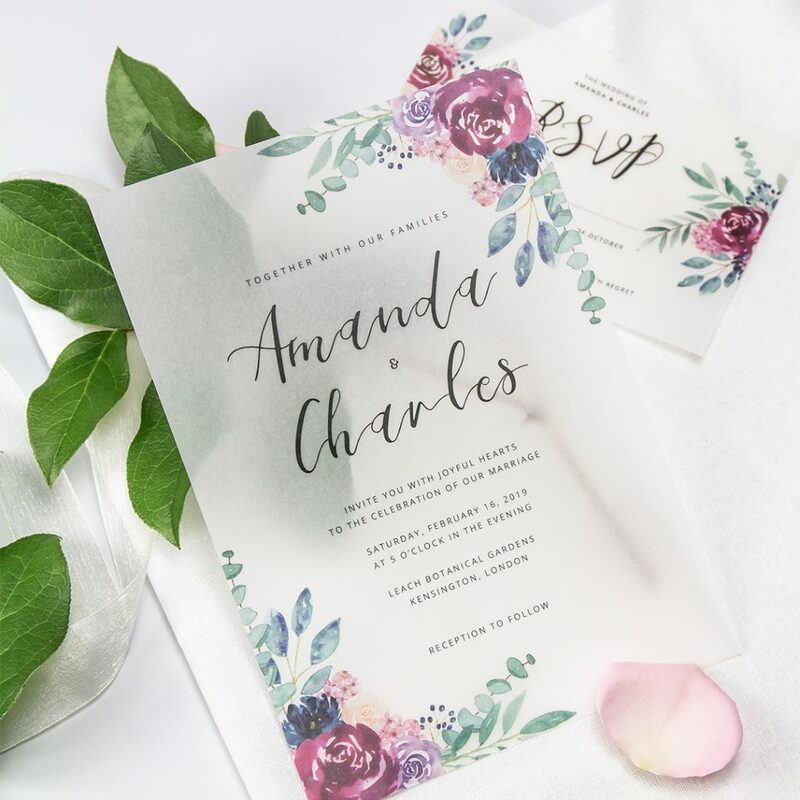 Using Folded Leaflets or Postcards as a base for your Invites, Menus or Order of Services is a quick money saving hack that you need to know about! Plus, with loads of paper stocks on offer, no one will know your secret. 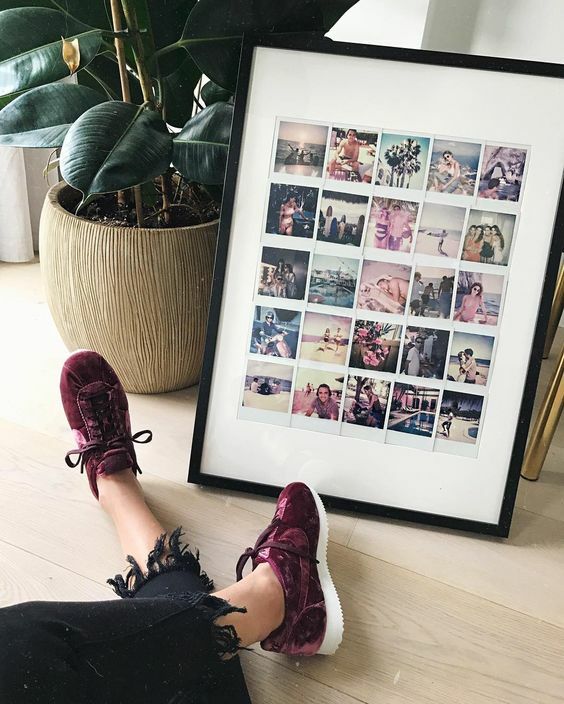 Printing your memories can get expensive. Save money with our creative tips for photography after the big day here. Enjoyed our post? 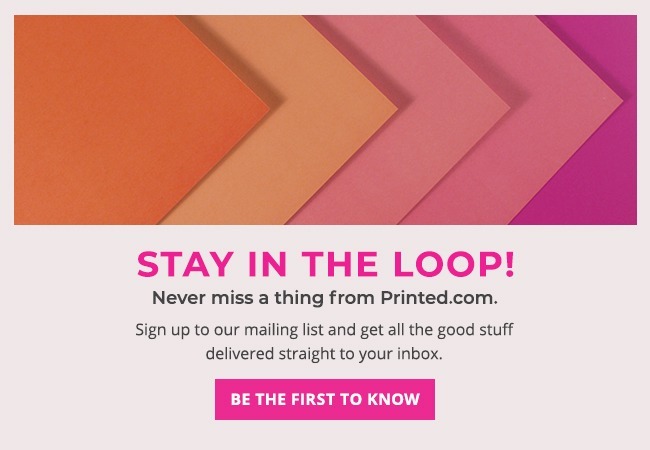 Get more useful tips, advice, offers and discounts by registering at Printed.com now. We’ll send you the latest offers and deals right to your inbox so you can make your print more affordable, everyday. Or follow us on social for the latest updates.